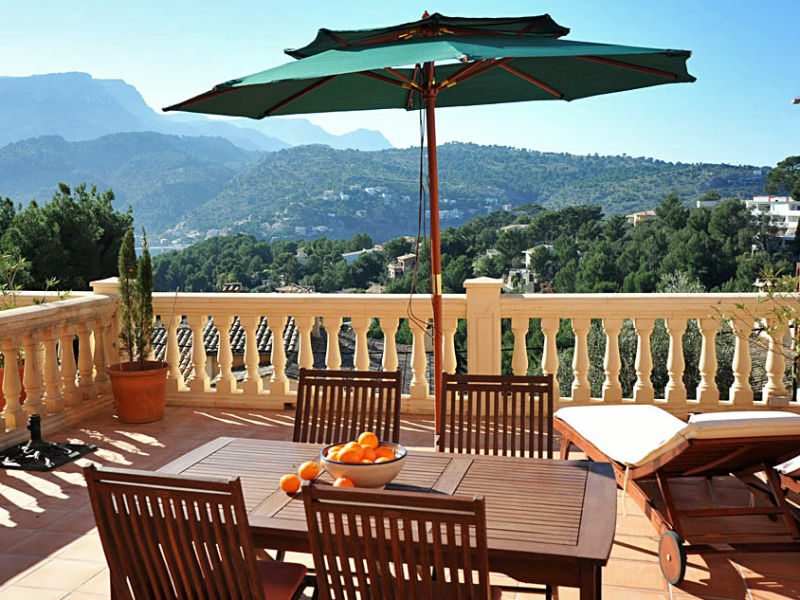 Two storey house with stunning sea views and in Puerto de Soller, ideal for 6 - 10 guests. 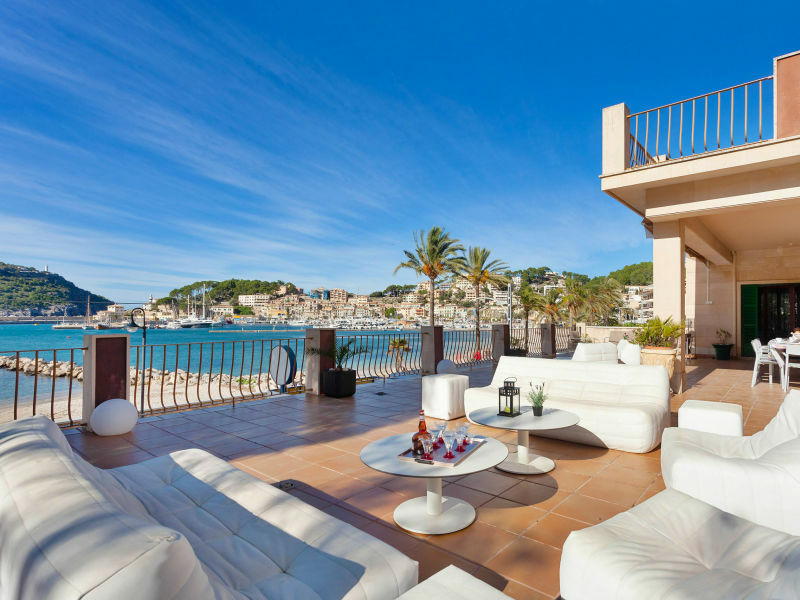 Don't miss the gorgeous beaches! 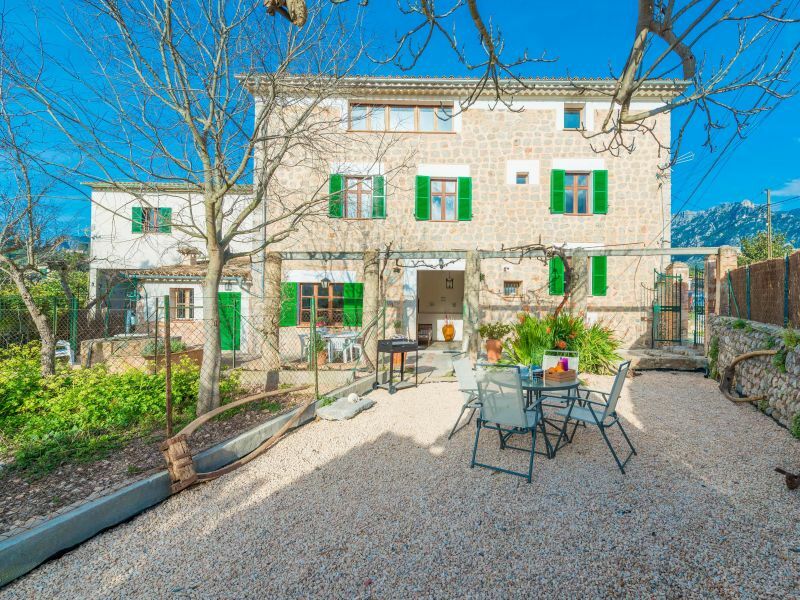 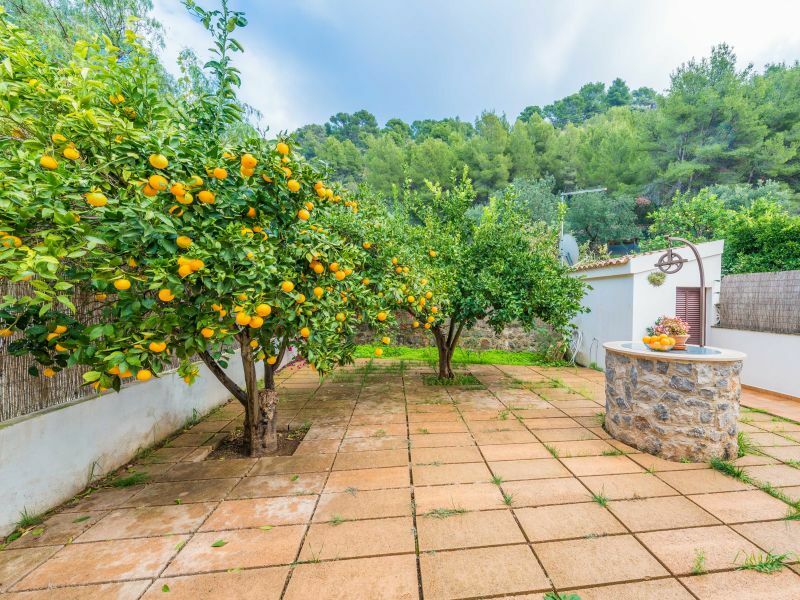 Lovely finca with own terrace, garden. 1 bedroom. 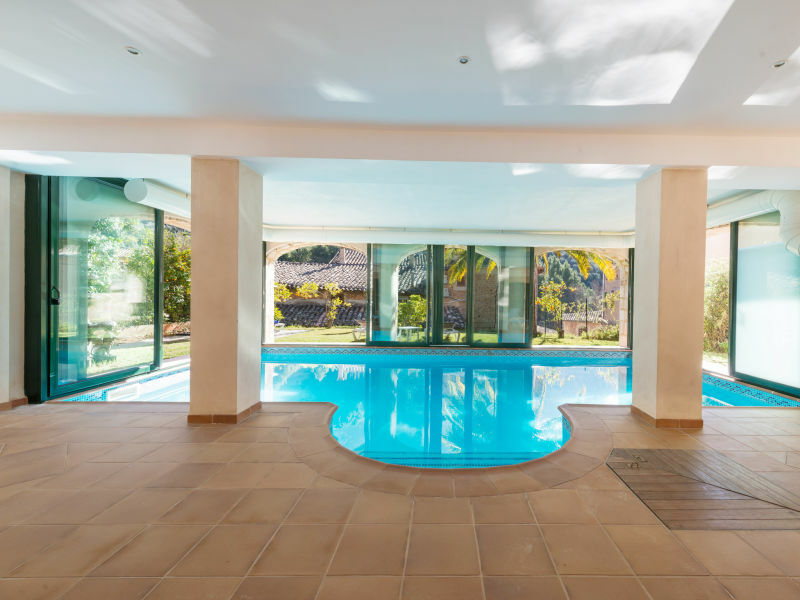 Very quite pool. 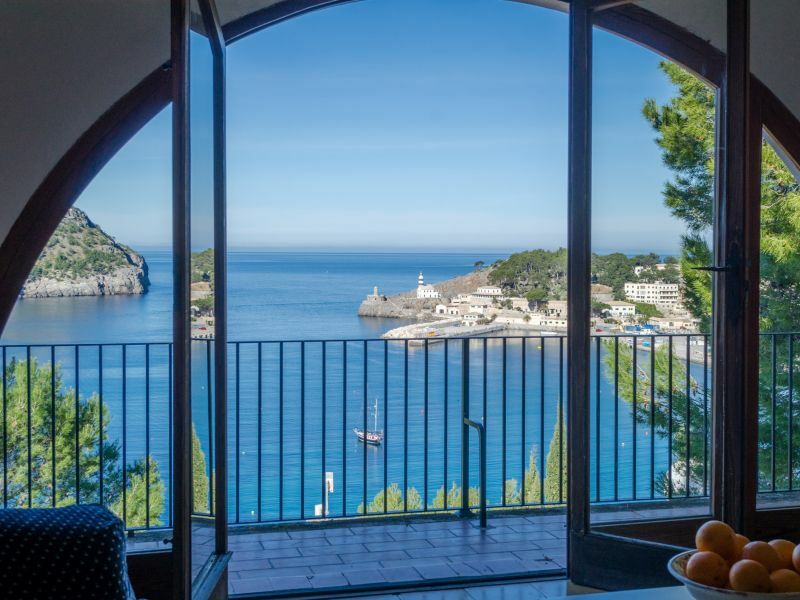 Beautiful house in Port de Sóller where 8 guests will enjoy the wonderful essence of this charming place with its stunning views to the sea. 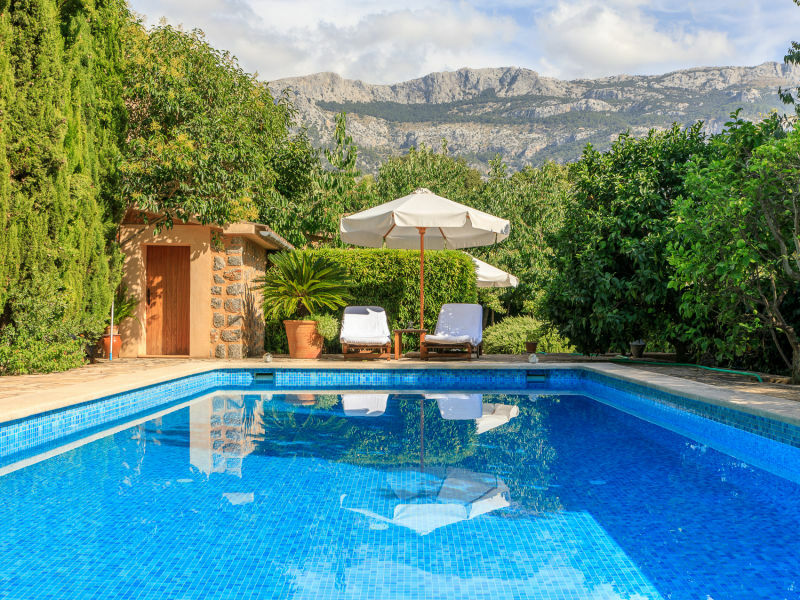 Marvellous townhouse for up to 8 persons, in the privileged region of Sóller, at the skirts of the Tramuntana mountain range, recently declared Patrimony of Humanity. 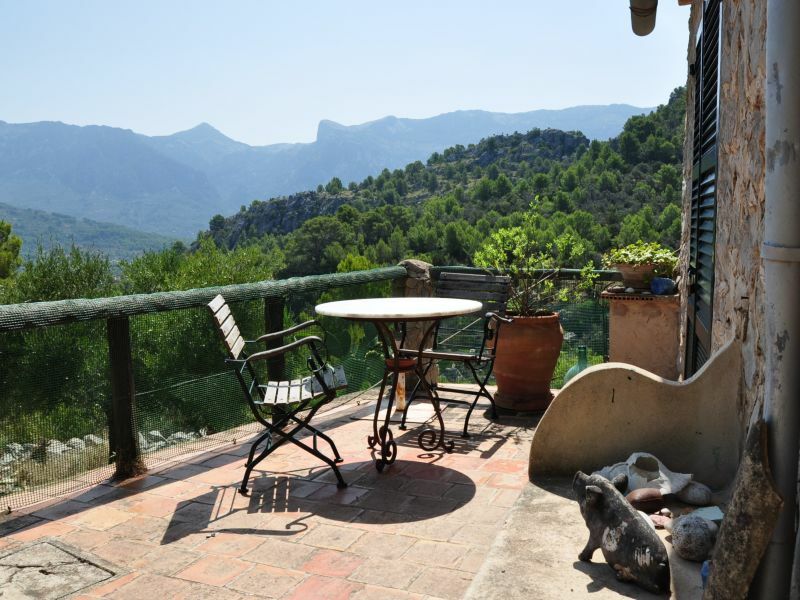 The view out over the olive groves and into the mountainous landscape all around is both far-reaching and magnificent! 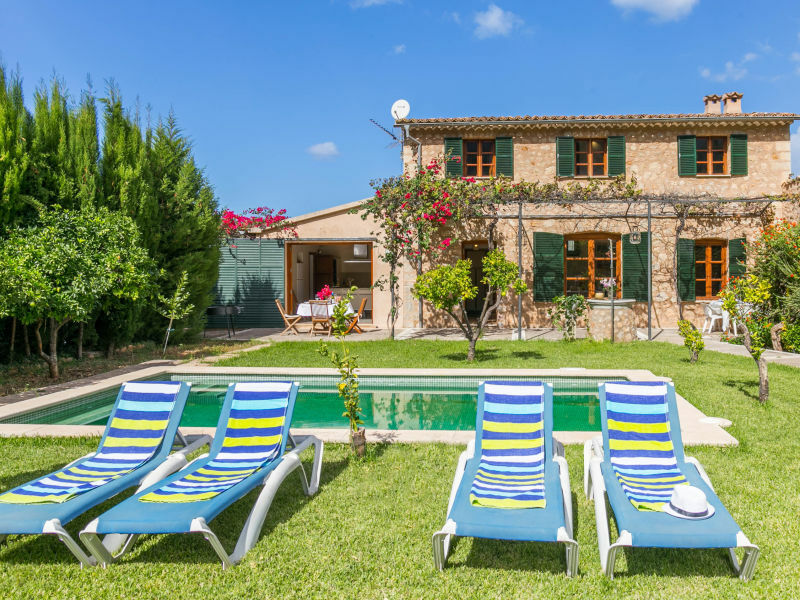 Welcome to the Casa Callada holiday apartment! 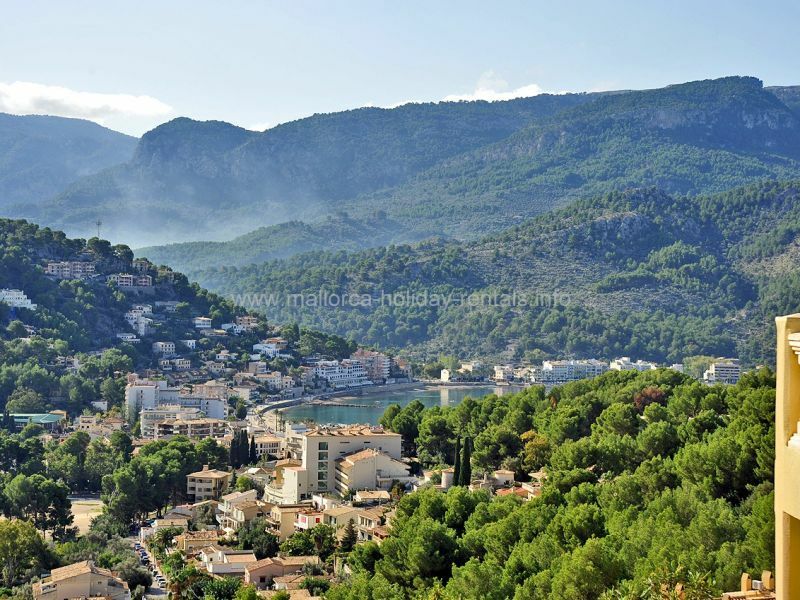 A short drive takes you to the coast. 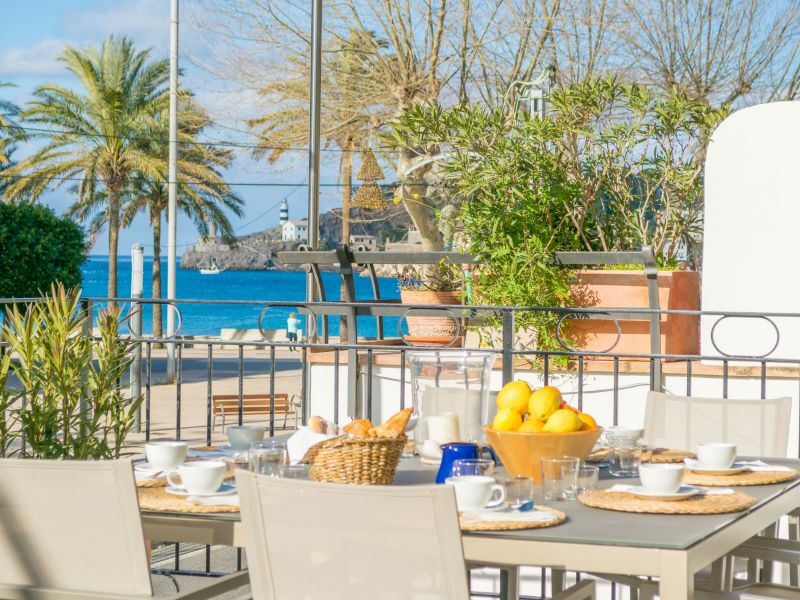 Enjoy the good weather! 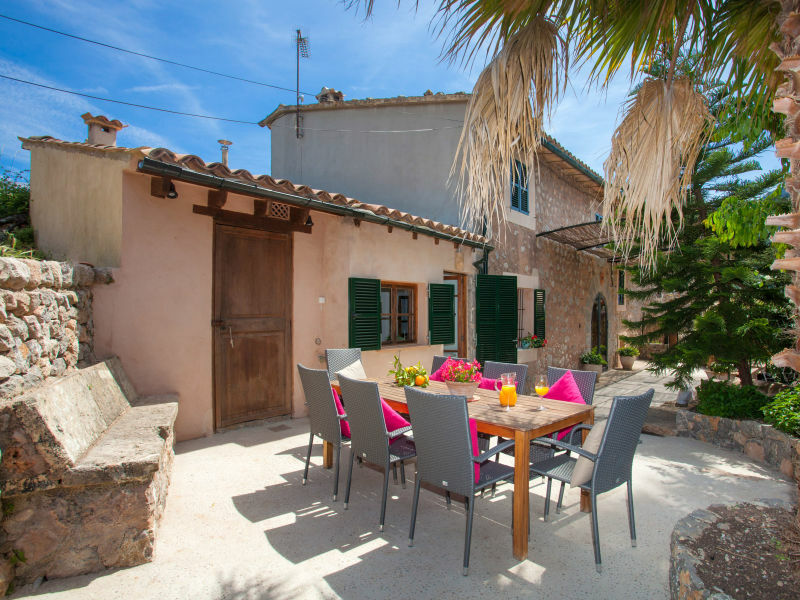 Great, impressive manor, Majorcan country house with plenty of space for up to 18 people! 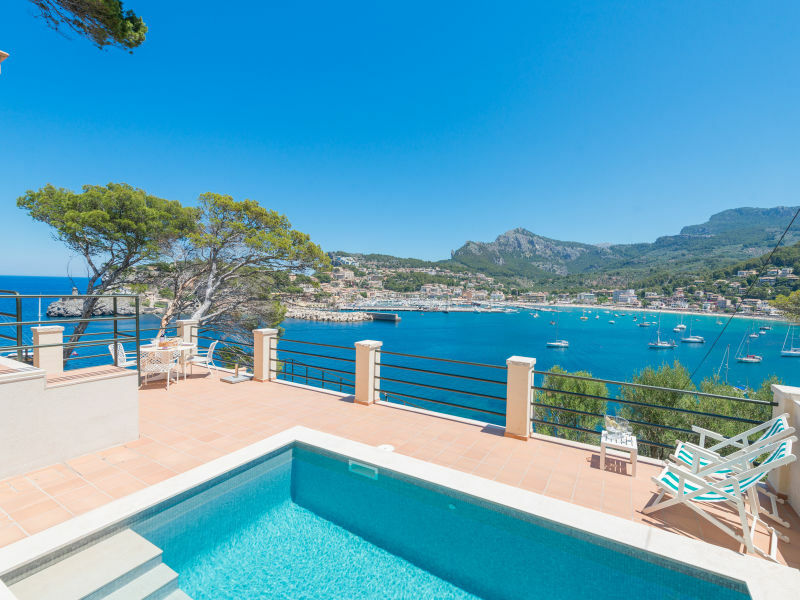 Charming property with large terrace where you can enjoy the sun and formidable views of the beach of the port of Soller and the hills. 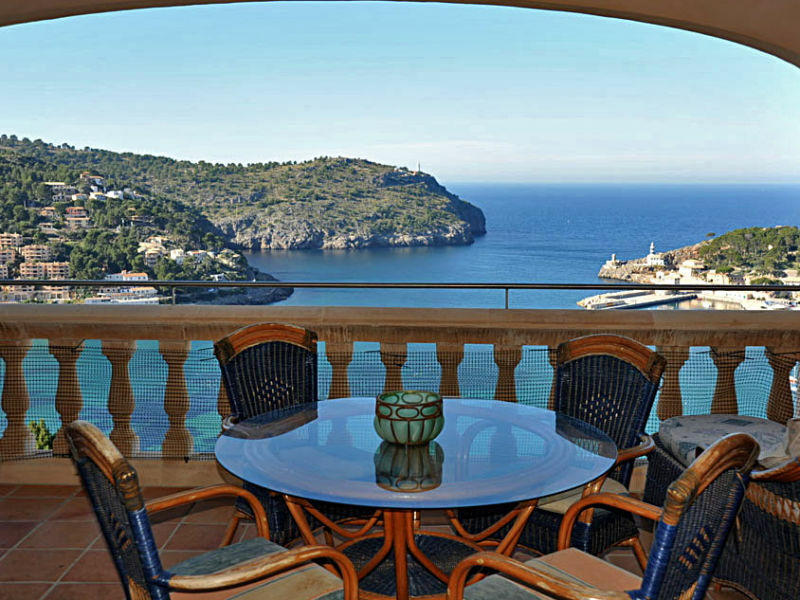 This beautiful holiday penthouse built in mediterranean style is located in Puerto Soller. 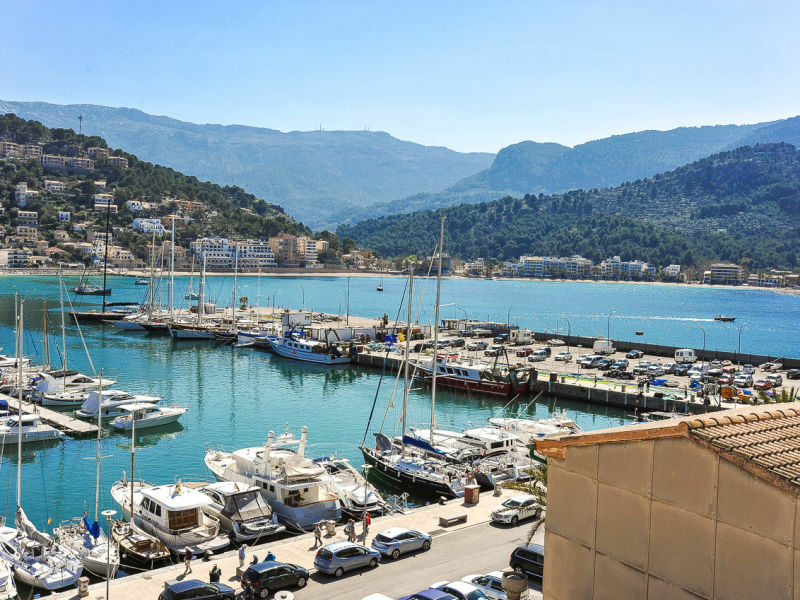 Mallorca south west. 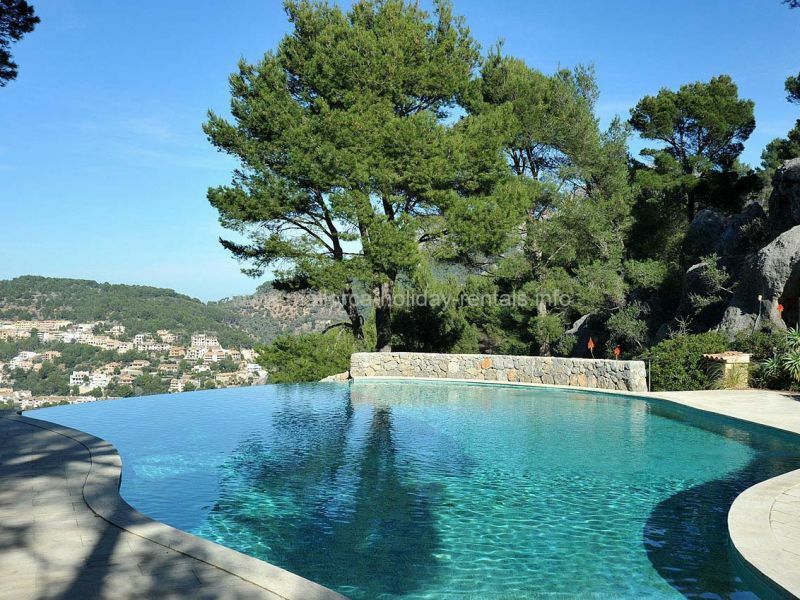 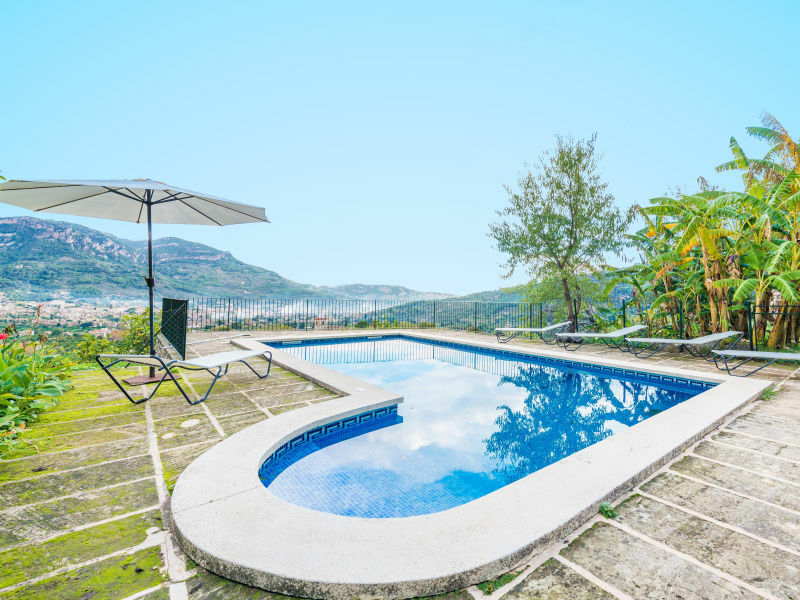 Beautiful villa in Soller with private pool, air conditioning and internet connection via wifi. 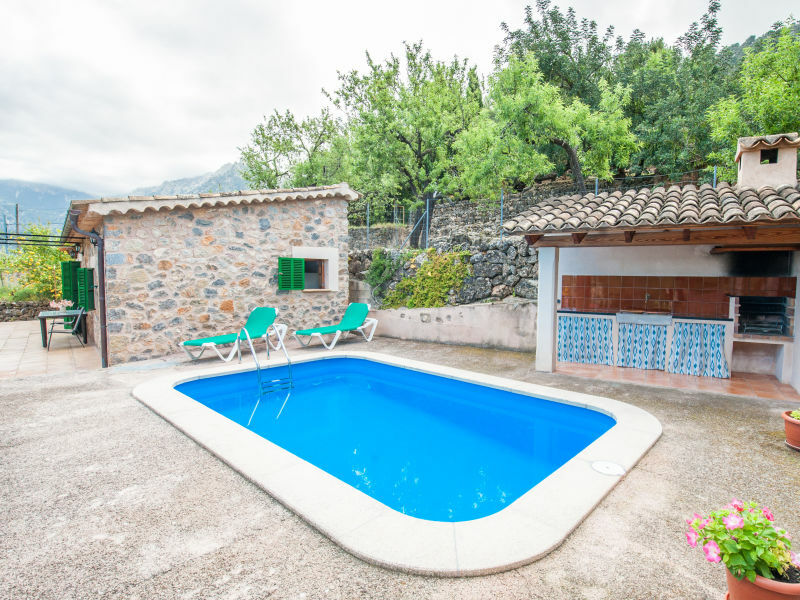 Sie haben noch nicht your Holiday houses and holiday apartments für Ihren Urlaub for holidays at the beach in Sóller gefunden? 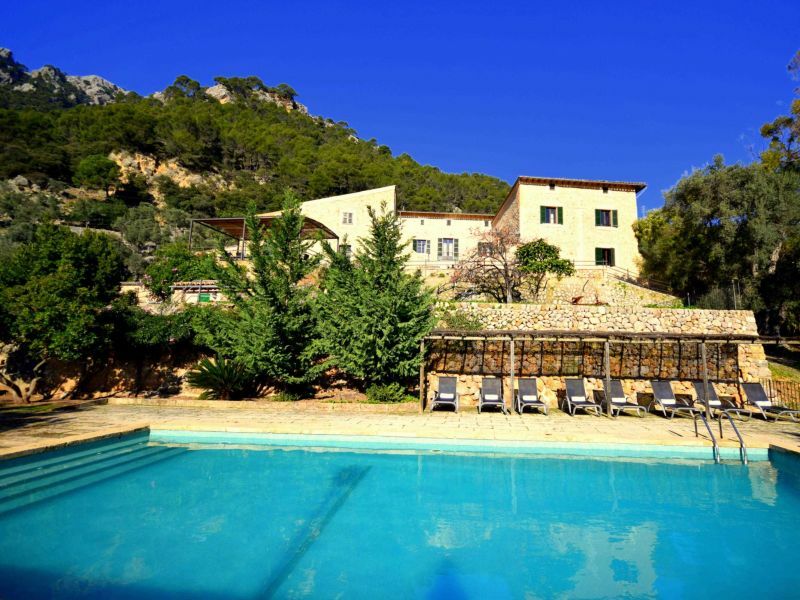 Dann schauen Sie sich einfach alle 33 Ferienwohnungen und Ferienhäuser in Sóller an!